BENGALURU (March 6): Tech Mahindra Ltd, India's fifth-biggest software services exporter, will buy U.S.-based healthcare IT consulting firm CJS Solutions Group for an enterprise value of US$110 million. 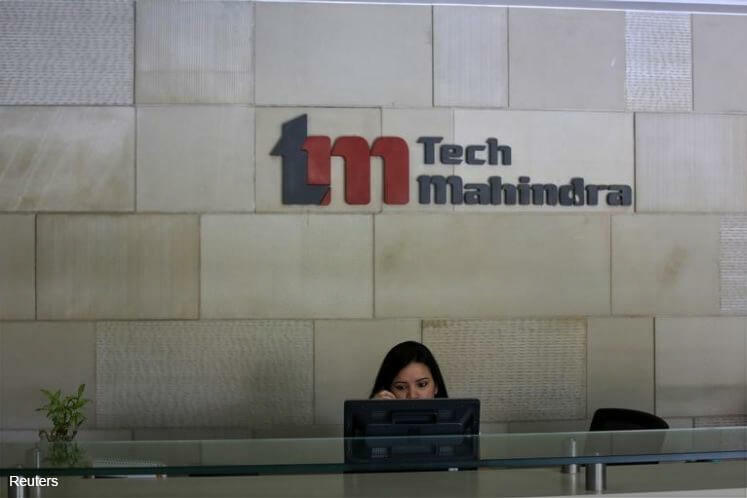 Tech Mahindra, which will acquire CJS through a unit, will make an upfront cash payment of US$89.5 million for the acquisition of 84.7% stake in CJS, with the remaining 15.3% to be acquired over three years, the company said in a statement. CJS, which operates as the HCI Group, specialises in the implementation of electronic medical records (EMR) software. Healthcare and life sciences business, which accounts for around 7% of Tech Mahindra's revenues, has been a key focus area for the Indian company and the acquisition of CJS will help it consolidate its position, the company said. Ernst & Young acted as the due diligence advisor to Tech Mahindra, while Allen & Company LLC were the financial advisors to HCI Group. The transaction is expected to close before the end of April. Indian companies are speeding up acquisitions of U.S. firms with local staff, as they try to beat challenges posed by an expected tightening of visa rules in their biggest market. India's US$150 billion information technology industry uses H-1B visas to fly engineers and developers to the United States, to provide services to clients. Any tightening of the visa scheme rules could restrict the companies' ability to send staff to the United States. President Donald Trump's administration last week announced it would temporarily suspend expedited applications for H-1B visas.